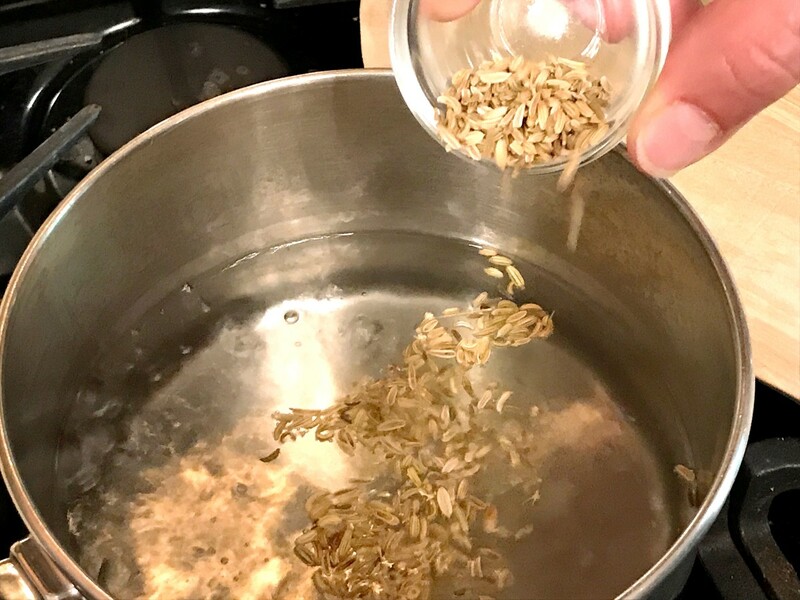 Making fennel water is easy. Follow the recipe below for a potent drink that boosts metabolism and aids in weight loss. 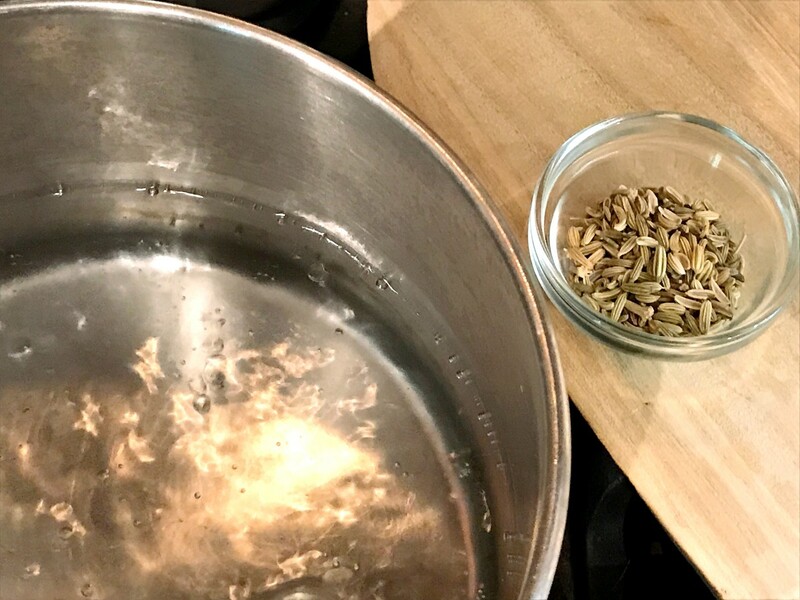 What Is Fennel Seed Water? Fennel seed water is simply water infused with fennel seeds. Infusing can be done either by immersing the seeds in hot water or by steeping them overnight in cool water. The infused water has a light golden colour, smells fresh and clean, and the taste is not bad at all! In the beginning, I did find the taste weird but I got used to it quickly! Fun fact: Fennel seeds have a mild licorice flavor, so it leaves a sweet taste in your mouth. They're a naturally potent breath freshener! 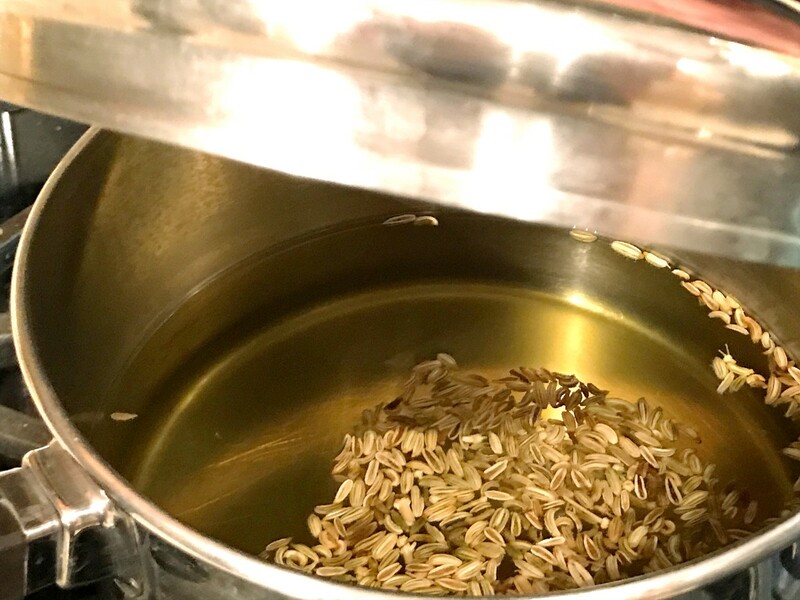 In this article, you will learn how to make a large batch of fennel seed water so that you can sip it throughout the day. I found out about this kind of water a couple of months ago, but I only decided to write about it after I tested it out myself. It's a time-tested, ancient herbal remedy that is prescribed in Ayurvedic medicine as a treatment for obesity. These seeds are tiny powerhouses of detoxifying and metabolism-boosting nutrients. They are rich in vitamins as well as minerals, as shown in the nutrition facts table later in the article. The scientific name for fennel is Foeniculum vulgare var. dulce. In Hindi, fennel is called saunf. This perennial herb belongs to the parsley family, which also includes anise, caraway, cumin, and dill. The seeds, flowers, leaves, and stems all contain nutritional and medical benefits and are used in cuisines around the world. Making fennel water is a simple task that doesn't require any complicated procedures. Brewing the seeds in boiling water and allowing it to cool. When the water starts bubbling, toss in the fennel seeds and switch off the heat. In a deep pan, bring the quart of water to a boil. You can boil the water in your kettle, too, and transfer it to a pot. When the water starts bubbling, toss in the fennel seeds and immediately switch off the heat. Cover the pot with a lid and allow tea to cool to room temperature. Once it cools, your fennel water is ready! All you have to do is to transfer it into your glass jar or bottle and drink throughout the day. If you want to make a larger batch, simply double the recipe. Store in the fridge if you don't have time to make a fresh batch everyday. Cover the pot with a lid and allow tea to cool to room temperature before drinking. 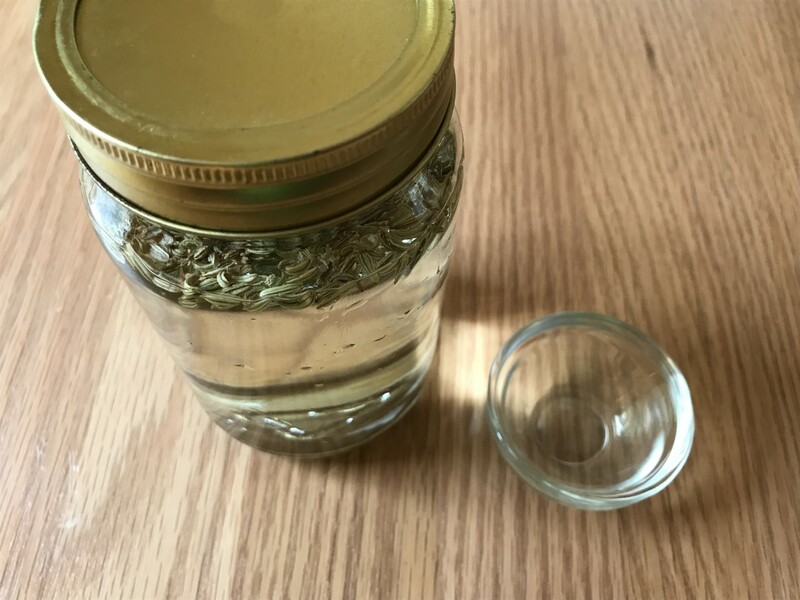 Transfer the cooled fennel tea into a glass jar and store in the fridge. Fennel boosts the metabolism, which will help you to burn fat more quickly. 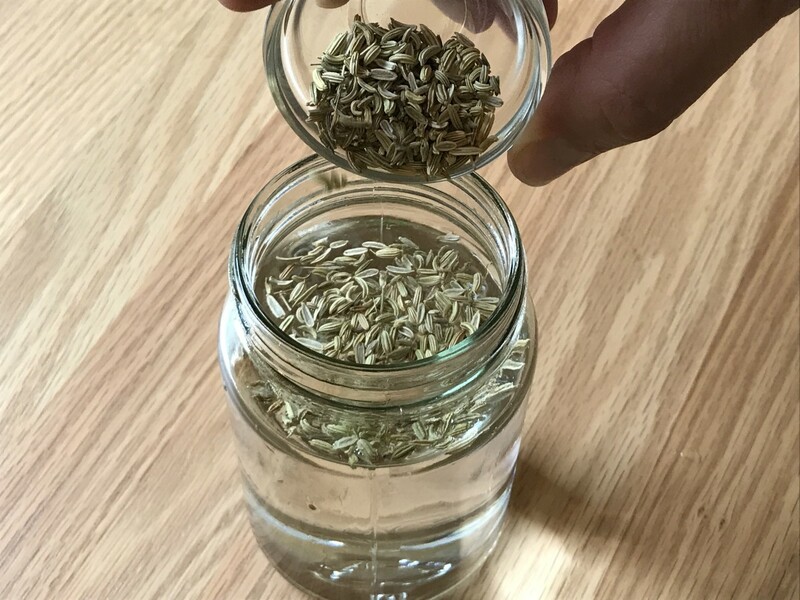 Benefits of drinking fennel seed water include increased metabolism, appetite suppressant, and mild diuretic. If possible, use distilled water. For extra aroma, roast the fennel seeds in a pan until they give off a sweet, toasted scent (about 20 seconds of toasting on a heated pan is needed). For beginners, consider starting out with a smaller dose of seeds by using half the amount in the recipe. Work your way up as you get used to it. Add two tablespoons of raw fennel seeds to a quart of distilled water in a glass jar. Lately I have preferred this method. It nice to have the water ready in the morning, when I'm in a rush to head out the door. Also, it doesn't involve applying heat, so the nutrients in the seeds are not destroyed. This method also requires fewer utensils so I have less washing up to do! 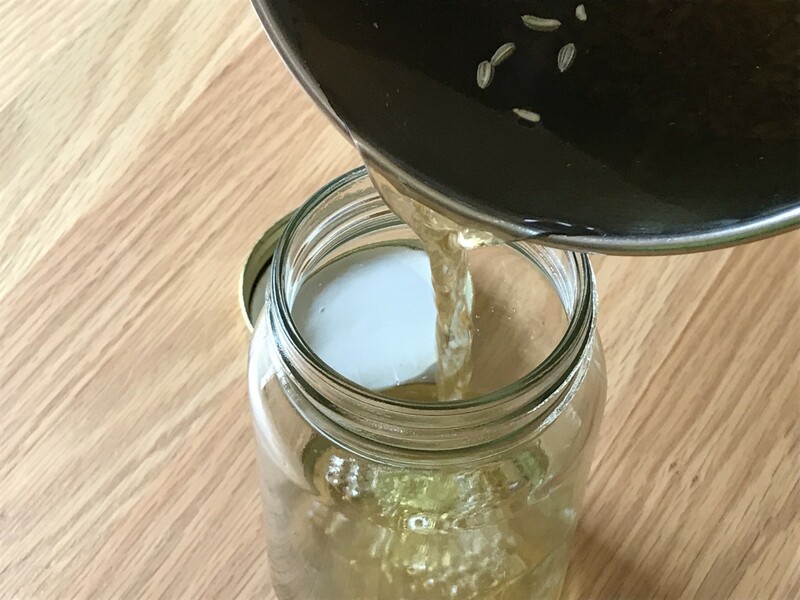 Get a glass jar, add in 2 tablespoons of raw fennel seeds and fill with 1 quart or liter of distilled water. Cover with a lid or screwtop. At first the seeds will float on the top, but by morning they will be engorged with water and will have sunk to the bottom. 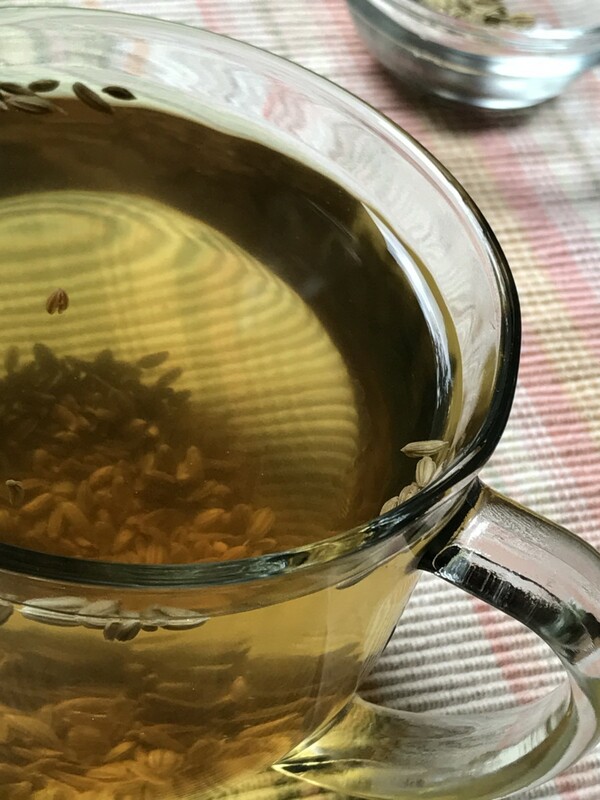 To brew fennel tea overnight, add two tablespoons of raw fennel seeds to a quart or liter of distilled water in a glass jar. By morning, the seeds will be engorged with water and will have sunk to the bottom. As with all things, drinking fennel water should be done in moderation. Follow the recipe given and make one batch of 1 litre or 4 cups per day. Sip throughout the day. 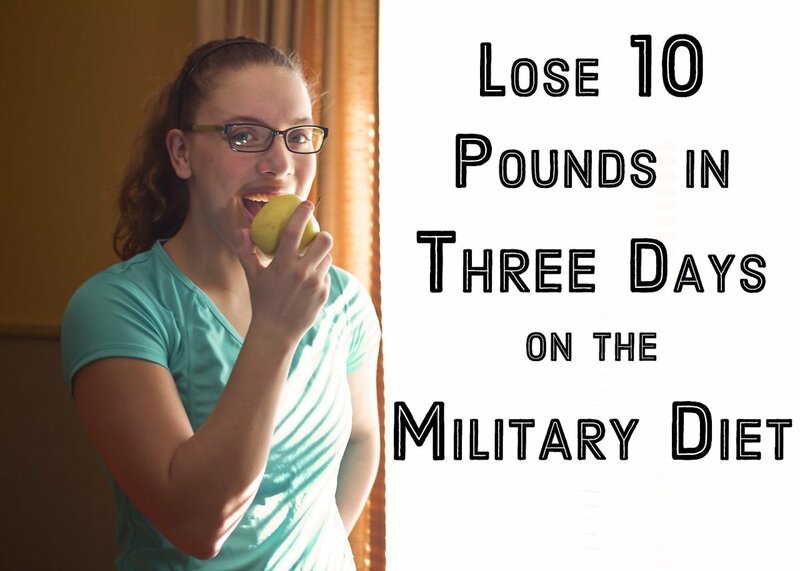 Take your weight loss on a day-by-day basis. If you are worried about any adverse symptoms, begin with one cup of fennel water per day and see how you react to it. You can the build up to 4 cups per day gradually. Always consult your health care practitioner. Fennel increases metabolism, which means you will burn more calories and fat. It increases metabolism. Metabolism refers to the rate at which our cells use up energy from the food we eat. 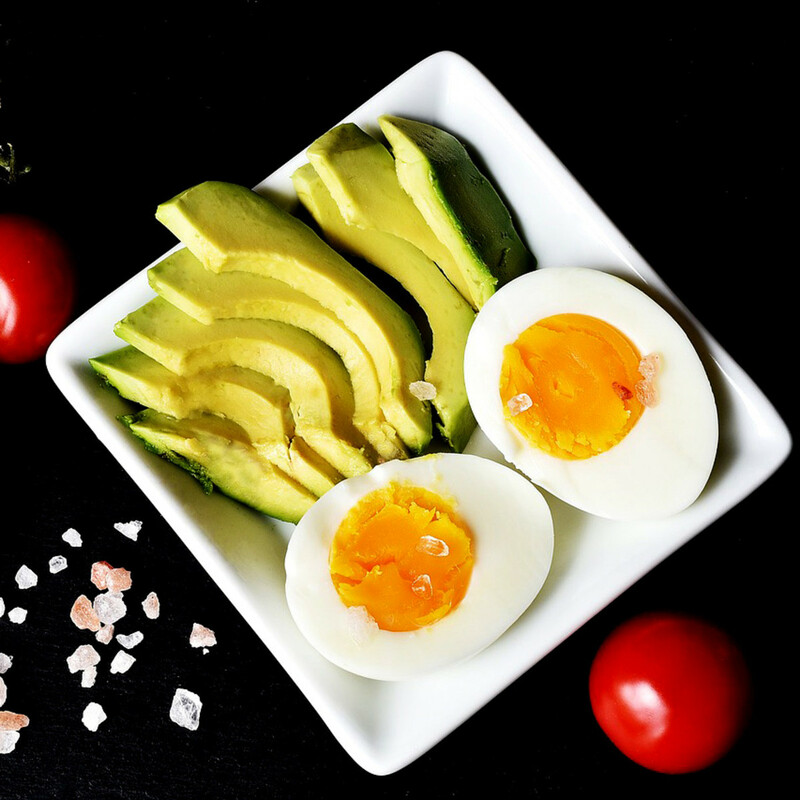 By boosting metabolism, calories in food are burned off faster in the body, aiding in fat loss. 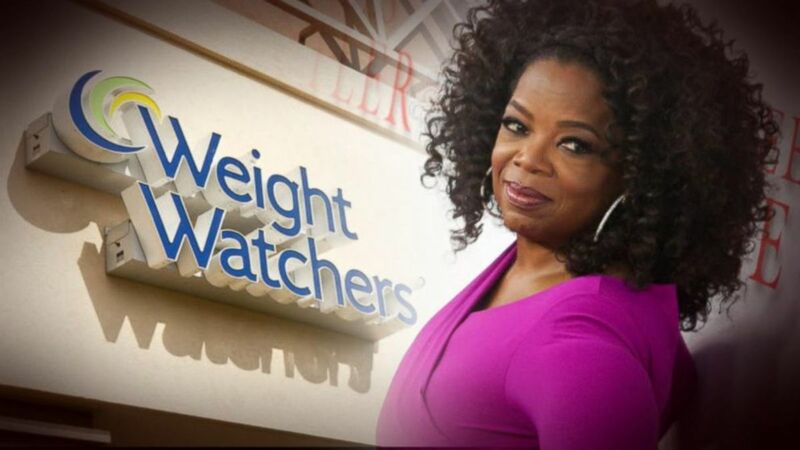 It is a natural appetite suppressant. 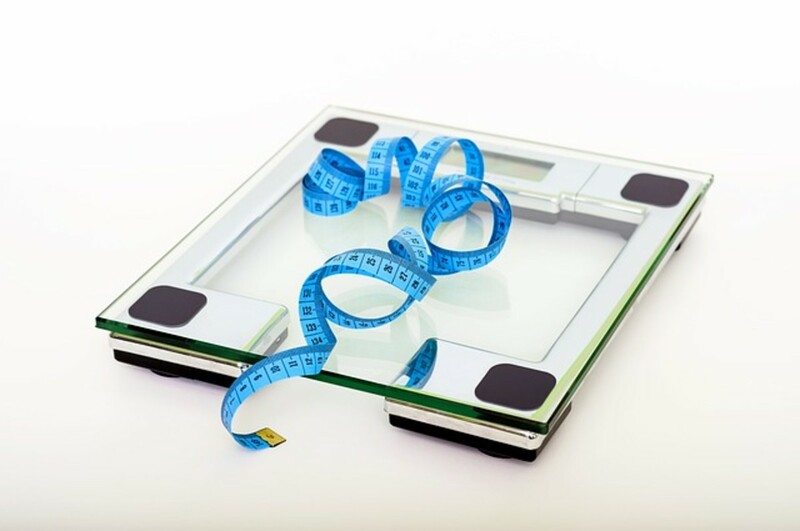 Thinking of purchasing artificial appetite suppressing tablets? Drink fennel water instead. Even chewing on the seeds helps naturally quell appetite. The seeds are said to aid in blood purification. Fennel seed water may help clear out excess uric acid in the blood stream and break down bile. It promotes digestion of fats in the liver as well. The water may help to detoxify the body. In today's world, we are bombarded with toxins from every angle, from car exhaust fumes to cosmetic products. This drink helps flush out the toxins in the blood stream via the kidneys. It is a mild stimulant. This infused water can help you keep alert and awake, without caffeine! 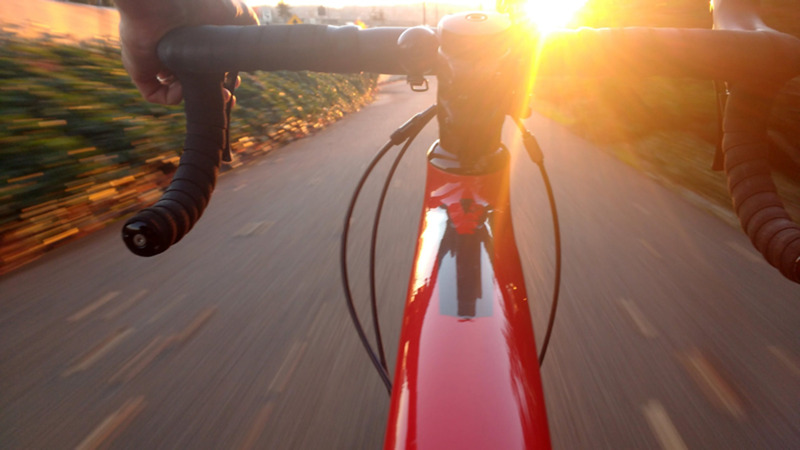 Sipping the water throughout the day can help you keep alert and awake, giving you just enough motivation to get up and exercise, without the usual caffeine crash. An anti-spasmodic effect. The anti-spasmodic effect of fennel helps suppress hunger pangs by relaxing the stomach muscles that produce the sensation. 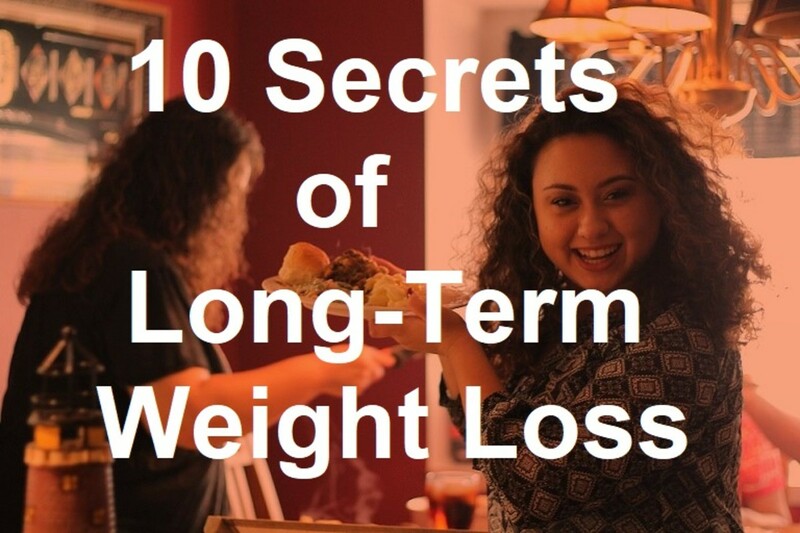 This can help you intake less calories and lose excess weight. It may stimulate melatonin. Melatonin is a natural hormone produced in the brain by the pituitary gland, which is responsible for regulating sleep. A good night's sleep of 6-8 hours is crucial for healthy weight loss and maintenance. Fennel seeds have been used by people since antiquity for a wide range of ailments, including respiratory, digestive, and even reproductive disorders. For an excellent overview of the health benefits, read this study conducted at the National Institute for Research in Reproductive Health in Mumbai, India. Some women use fennel to increase the flow of breast milk. In Ayurveda there are six digestive spices that have been used for thousands of years with incredible success. They are fennel, coriander, cumin, cardamom, turmeric and ginger. It's best to consult your health care practitioner before undertaking any new healthcare regimen, especially if you have any known adverse health conditions or allergies. Breastfeeding mother can also drink this fennel water? Do you eat the seeds after drinking the water? 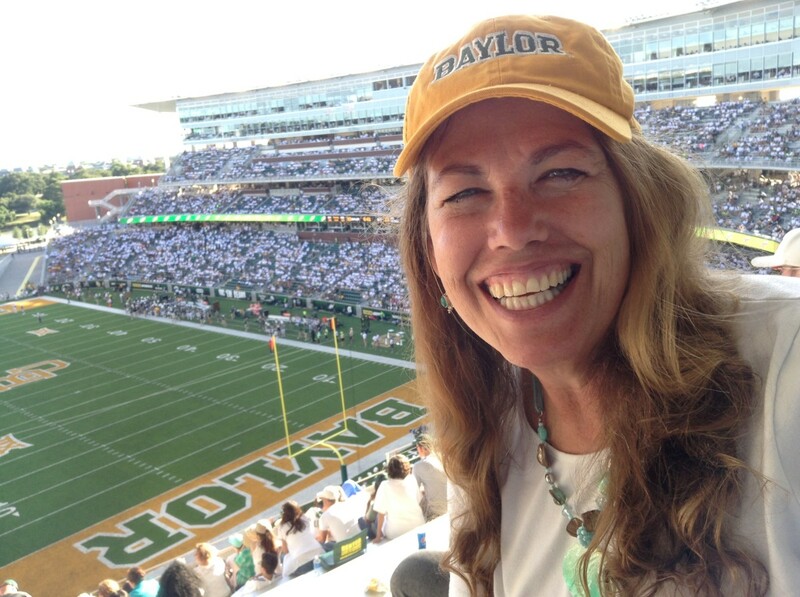 My periods have been irregular after my child birth. But from the last couple of months, periods have been stoped. What should I do now. Kindly be noted that I am underweight as well. Can we reuse the used fennel seeds again?? What is the best time to drive k fennel seed water to see effrctive results? Empty stomach morning time or before bed? Can we drink fennel water during periods? As I am using it as period regulator. What if i grind the seeds into powder, mix the powder in water and keep it overnight? 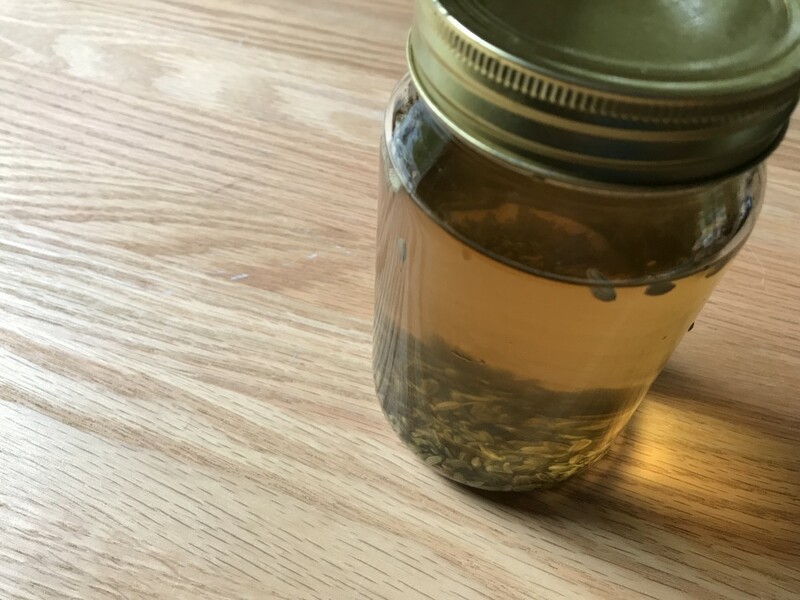 Will I get same results as steeping whole seeds in water? can you reuse fennel seeds? Good information. 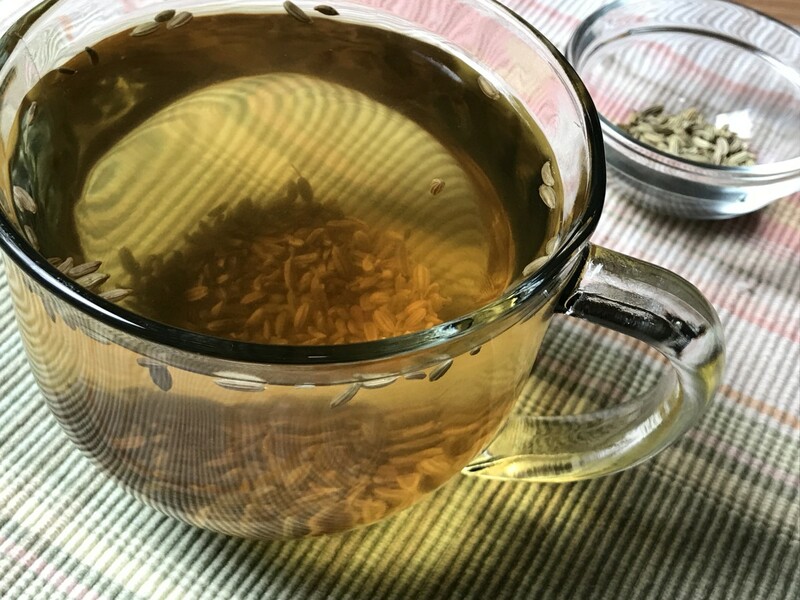 I was drinking fennel tea but stopped, for no reason I think I'll make a pot right now. Can we ladies drink this water during periods?? I've been eating fennel after each meal now for the past week and a half. I've also included drinking warm/hot water in my diet. This helped me loose about an inch on my belly without changing the way I eat or consume food. This does say something I guess..
Thanx for this remedies..its really works..
Wow, I am grateful for this hub: This reaffirms why I started drinking this and fenugreek tea/water in the morning to detox for better health (I am fascinated with herbal medicine from all cultures!). I definitely feel more energized and leaner when fenugreek and fennel seeds are in my diet. Also, although I completely agree that everyone should do their own research and make educated/informed decisions when starting a new "diet", did you know that after pregnancy fennel and fenugreek is good for you? Apparently it increases lactation/milk production and balances hormones out! Pinky, only use glass container or glass jar. Plastic containers should be avoided. May i know if we can soak fennel seeds in water in container otherthan glassjar??? Like utensil or water bottles??? how much fennel water should i drink? Hello, preweb! 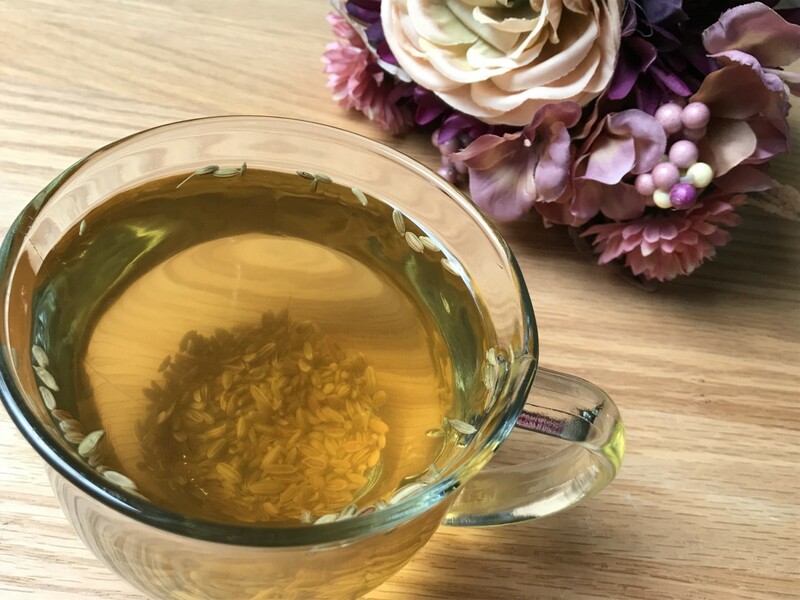 I believe fennel infused tea or fennel water is the remedy for weight loss in particular. Water has zero calories and fills your stomach and the fennel in fennel water has many properties that help suppress appetite. As for your second question, is it possible to overdose on fennel seeds? The answer is, too much of anything can be bad for you. Eating a teaspoon of fennel seeds after every meal, for breath freshening is quite enough. You wouldn't need to eat fennel seeds more often than this.